Spengler, Robert N. III (2018) Paleoethnobotany. In Sandra L. López Varela (Ed.) 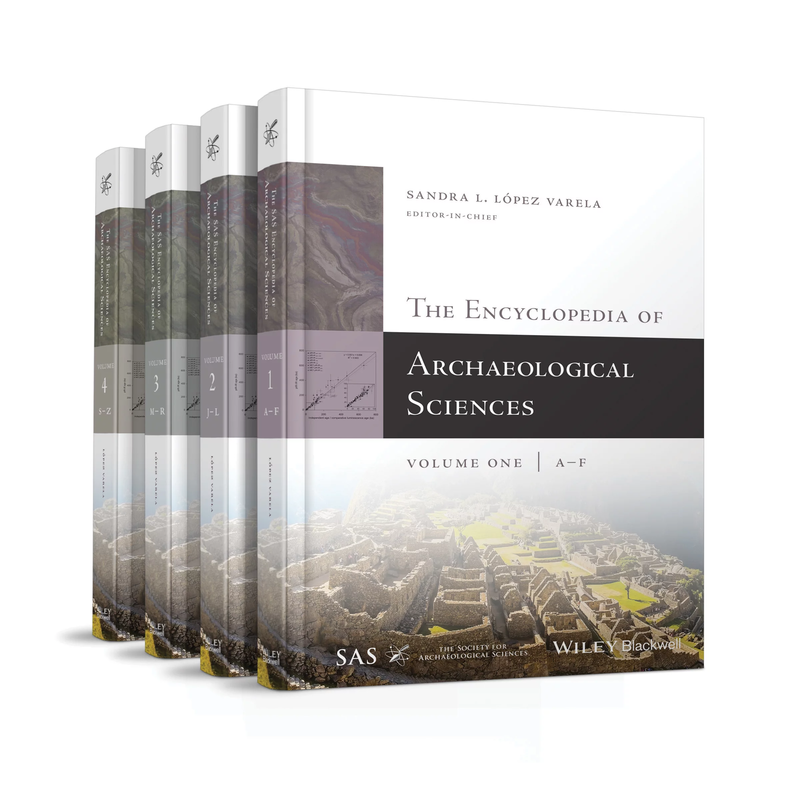 The Encyclopedia of Archaeological Sciences. John Wiley & Sons, Inc.: New York. 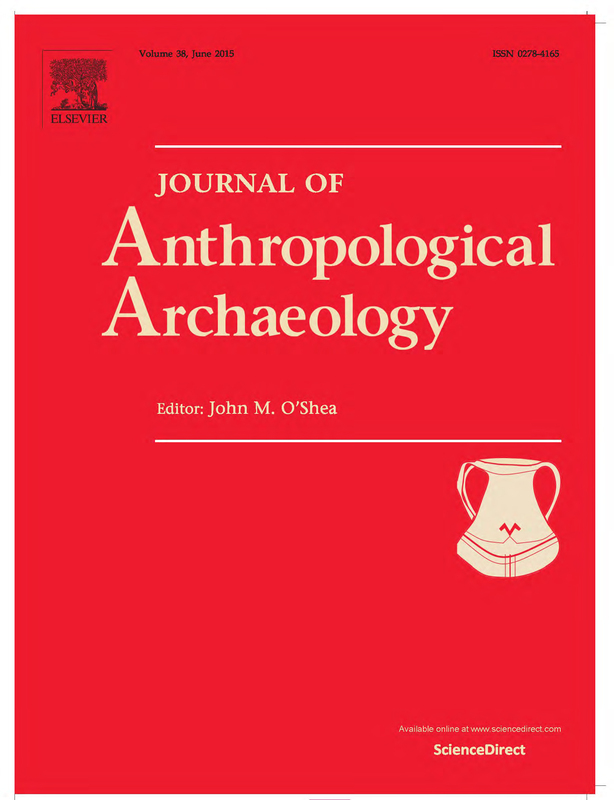 Spengler, Robert N., III, Ilaria de Nigris, Barbara Cerasetti, Marialetizia Carra, Lynne M. Rouse (2018) The breadth of dietary economy in Bronze Age Central Asia: Case study from Adji Kui 1 in the Murghab region of Turkmenistan. 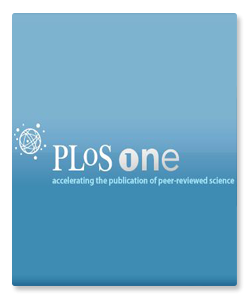 Journal of Archaeological Science: Reports 22: 372-381. Robert N. Spengler III, Mayke Wagner, and Pavel Tarasov 2016. Introduction to the Special Issue: ‘Introduction and intensification of agriculture in Central Eurasia and adjacent regions’. The Holocene. 2016. The spread of agriculture into northern Central Asia: Timing, pathways, and environmental feedbacks. The Holocene.